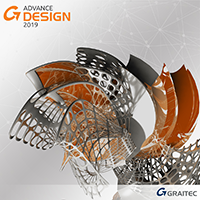 GRAITEC Advance BIM Designers – Concrete Series is an innovative series of applications for rebar detailing and modeling using engineering BIM data. 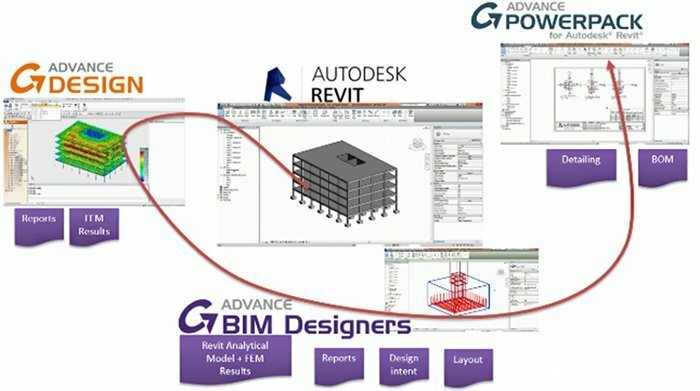 Advance BIM Designers is a BIM Solution for improving structural project management. 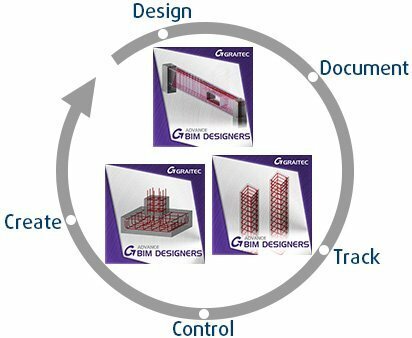 It helps users to create, design, document, track and control structural members of a BIM project whilst also working in multiple BIM environments. 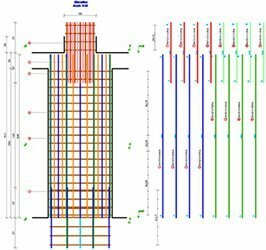 The Concrete Series works to various international standards to automate the design and creation of 3D rebar cages and produce related documentation including design reports, drawings and schedules, for common concrete Column, Beam and Footing elements. 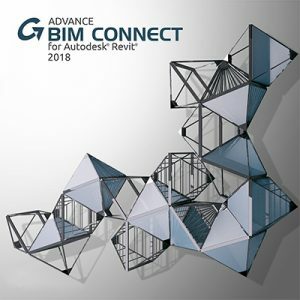 Reinforced Concrete BIM Designers are compatible and integrated with Autodesk® Revit® 2017 and 2018, GRAITEC Advance Design, GRAITEC OMD, and are also available as a standalone solution. 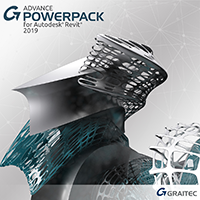 They introduce highly advanced, flexible and productive workflows, coupled with a high-degree of automation when compared to traditional structural processes. 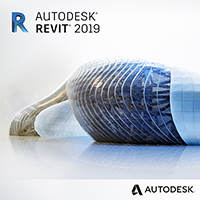 Following the requirements of Eurocode 2, as well as North American (ACI 318-14) and Canadian (CSA) standards, the BIM Designers Concrete Series enable’s a truly connected and automated structural BIM workflow, leveraging both BIM data and multi-platform integration. 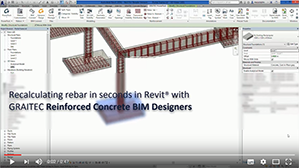 Groups of elements to design and produce 3D rebar cages on a group in one click! 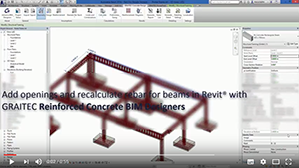 The ability to calculate a group of elements simultaneously is possible in BIM Designers. 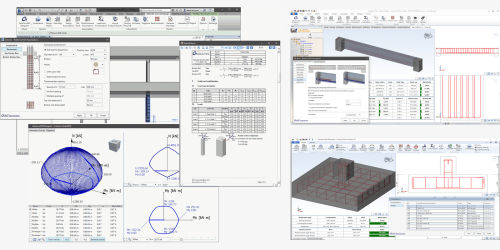 The Reinforced Concrete BIM Designers can be used at any stage of the process to support multiple workflows, from completely isolated processes to fully connected BIM. For example, the reinforcement generator can interrogate the FEM results to automatically calculate rebar or can be used on its own to simply generate rebar cages based on user input. 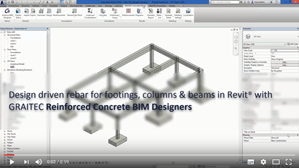 Equally, the user can apply estimated forces and use the Reinforced Concrete BIM Designers to produce reinforcement cages for the entire project's columns, beams and footings - very powerful for estimating as reinforcement can be created for an entire project in minutes. 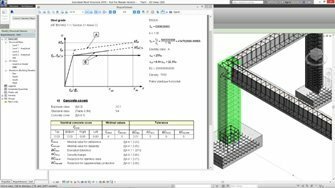 FEM engineering results are utilized to produce design-driven 3D cages based on the defined assumptions, and can be instantly updated as the project develops. Fully detailed customizable design reports, including detailed calculation formulas with references to the code for rapid validation, can be produced from any platform in a single click. Country specific, user configurable templates enable fully dimensioned and annotated drawing views and sections to be automatically produced, complete with bar schedule and the option to also create a drawing sheet. 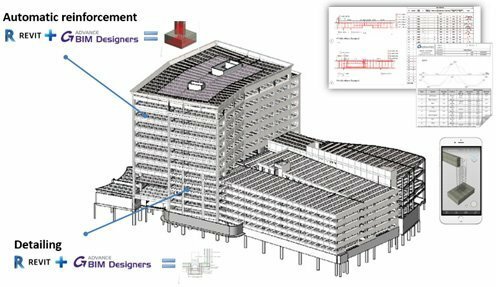 Reinforced Concrete BIM Designers have been localized for Europe, Canada and North-America. Display graphical results for the performed verifications, such as stability checks, interaction curves or diagrams, for a better overview of the status of the designed element.